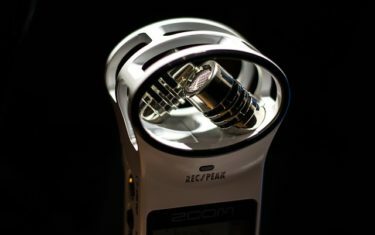 Spy Voice recorders are devices, which allow you to record interviews, conversations, lectures as well as stages of private research. The devices are easily available to everybody and they are improving continually. It is possible to use them anonymously. Find out more about kinds and possibilities to camouflage them and about quality of recording. 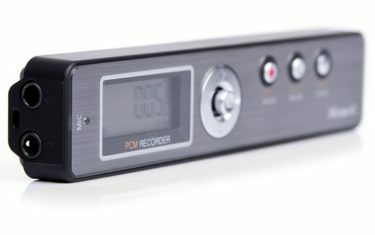 You will find everything about spy voice recorders here.. Camouflaging spy voice recorders is a vital matter – it can increase their efficiency and allow to record important and confidential information. On this site you will find information about lawful recording, ways of camouflaging and quality of the devices. What are the features of a good spy voice recorder? What device should be chosen? You will find the answers at „Spy voice recorders”. Spy voice recorders. Essential knowledge.